The chapters on resuscitation and shock are incredibly valuable in the undifferentiated shock patient. It will set you up for success with initial stabilization while performing evidence-based care. 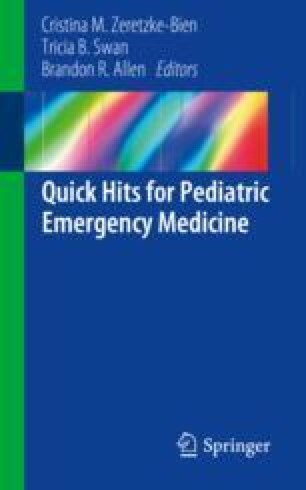 The assistance with dosing for the common “code drugs” is a very valuable reference in a high-anxiety situation like the crashing pediatric patient.